A great Magic Bob children’s show for three Birthday children, William, Camilla and Cassidy. 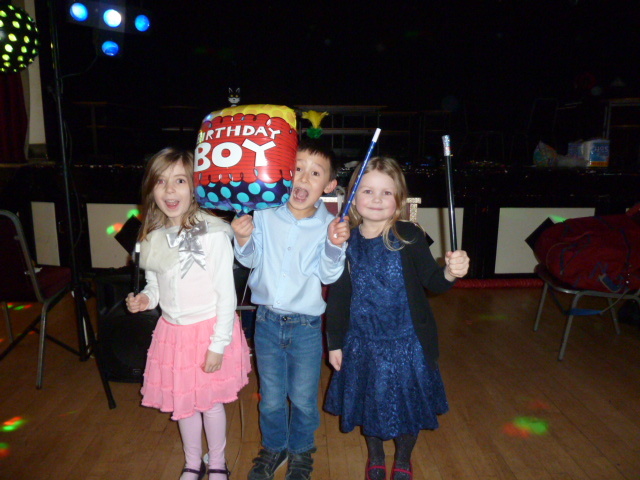 They all enjoyed the magic show and William said he had the best birthday ever with music, Games and Magic. It turned out to be a fun packed show for the 40 children together with moms and dads at the party.